The International Trade Administration (ITA) announced that the 500th company was posted to the EU-US Privacy Shield Framework list on Tuesday, October 18th. It’s a tremendous accomplishment, and there are still more to come. More than 1,500 companies have submitted self-certifications, providing strong endorsement of the new framework. 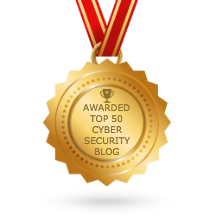 WASHINGTON – The EU-U.S. Privacy Shield Framework today achieved a milestone with the posting of the 500th company to the Framework list since it began accepting certifications on August 1, 2016. 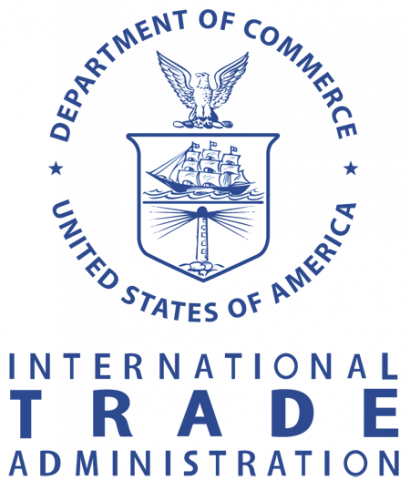 The U.S. Department of Commerce’s International Trade Administration manages the newly created Privacy Shield program, and conducts a robust review of each submission before finalizing a company’s certification and placing it on the publicly available Privacy Shield list. In total, more than 1,500 companies have submitted self-certifications to the site since the new Framework launched, and additional certifications are being reviewed each day. Organizations interested in self-certifying, exporters, and other stakeholders can visit www.privacyshield.gov for more information. To learn more about TRUSTe Privacy Shield assessment and verification, contact us.